I love reading books. (You may have already noticed this). Do you know what goes well with books? Chocolate! 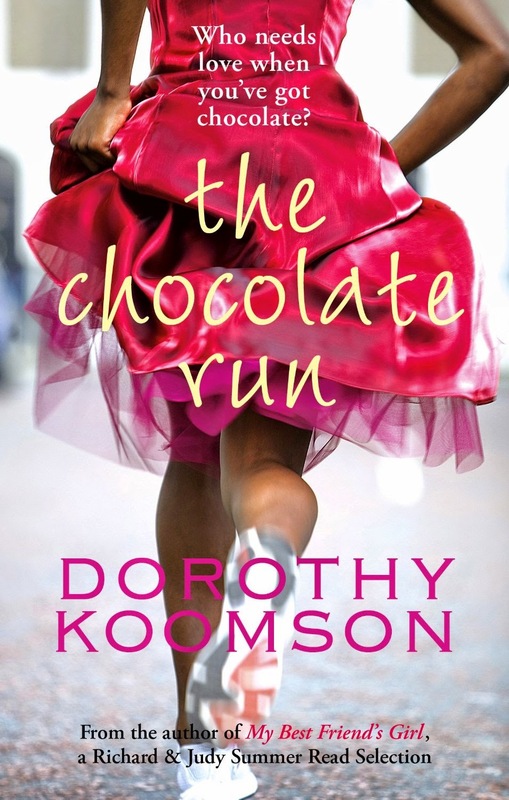 So here are five guaranteed calorie-free reads to melt your heart, not your diet. 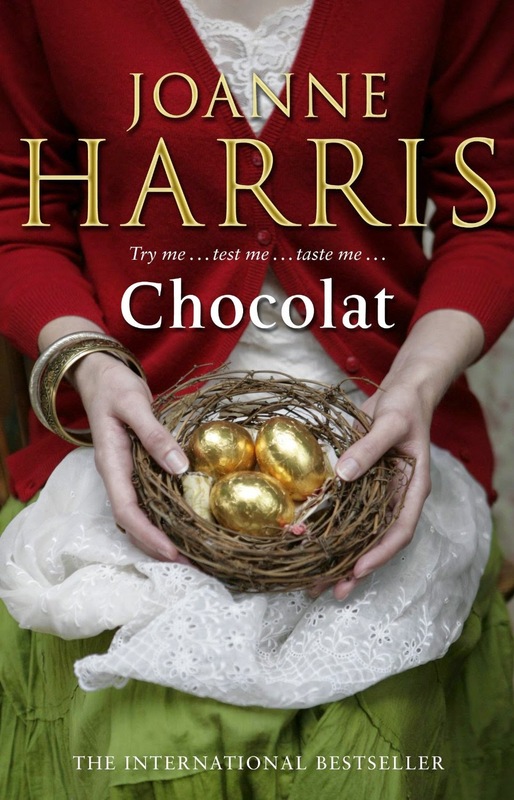 When an exotic stranger, Vianne Rocher, arrives in the French village of Lansquenet-sous-Tannes and opens a chocolate boutique directly opposite the church, Father Reynaud denounces her as a serious moral danger to his flock - especially as it is the beginning of Lent, the traditional season of self-denial. The book has a slightly darker edge than the famous film starring Johnny Depp. 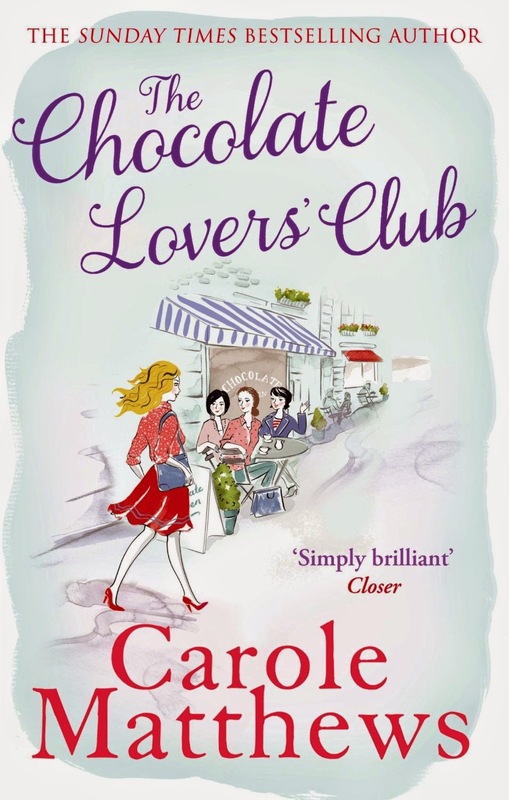 I love it for the range of eccentric characters that populate Lansquenet, as different to each other as the chocolates Vianne sells in her shop. A magical and deliciously decadent read. If you enjoy it, there is also a sequel: The Lollipop Shoes. But when a new Vicar arrives in the village, the rumour mill goes into overdrive. Not only is Raffy Sinclair the charismatic ex-front man of rock band 'Mortal Ruin', he's also the Chloe's first love and the man who broke her heart. Try as she might, Chloe can't ignore this blast from her past. Could now be the time for her to make a wish - and dare to believe it can come true? The thing I like best about Trisha's books is that she creates these wonderful little villages populated by lovable but completely eccentric characters. As well as Chloe and her chocolate wishes (like fortune cookies, with little messages inside), we meet her warlock grandfather who runs a museum about magic, her younger brother who's just growing out of an extreme Goth phase, and the new vicar who was once a rock star - and Chole's ex ... One of my all-time favourites! 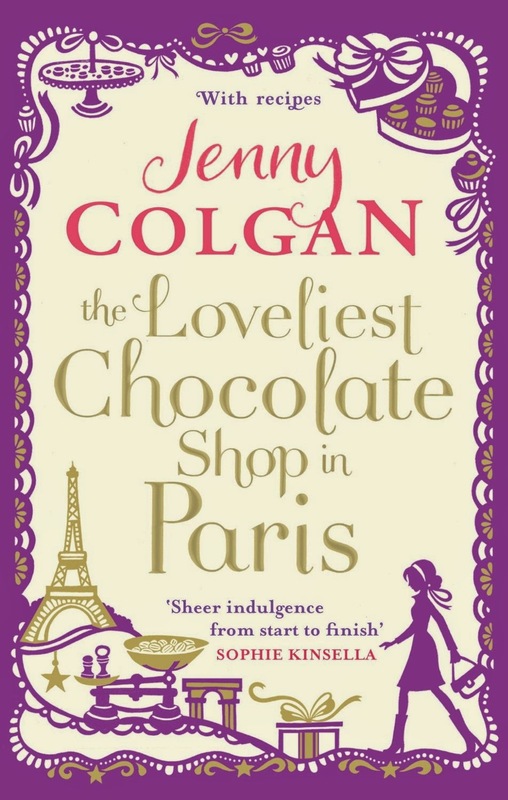 How can you resist a book about chocolate and Paris? 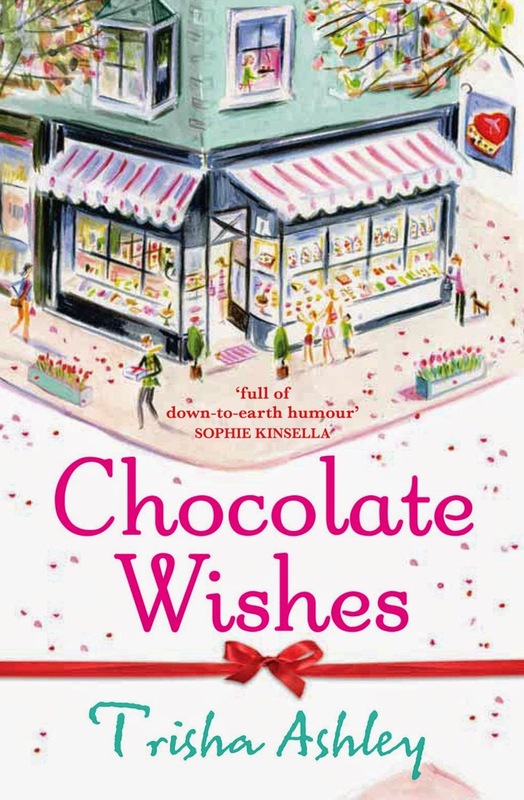 A delicious treat of a book and the descriptions of chocolate-making will certainly make you hungry - but a word of warning, have a box of tissues to hand! 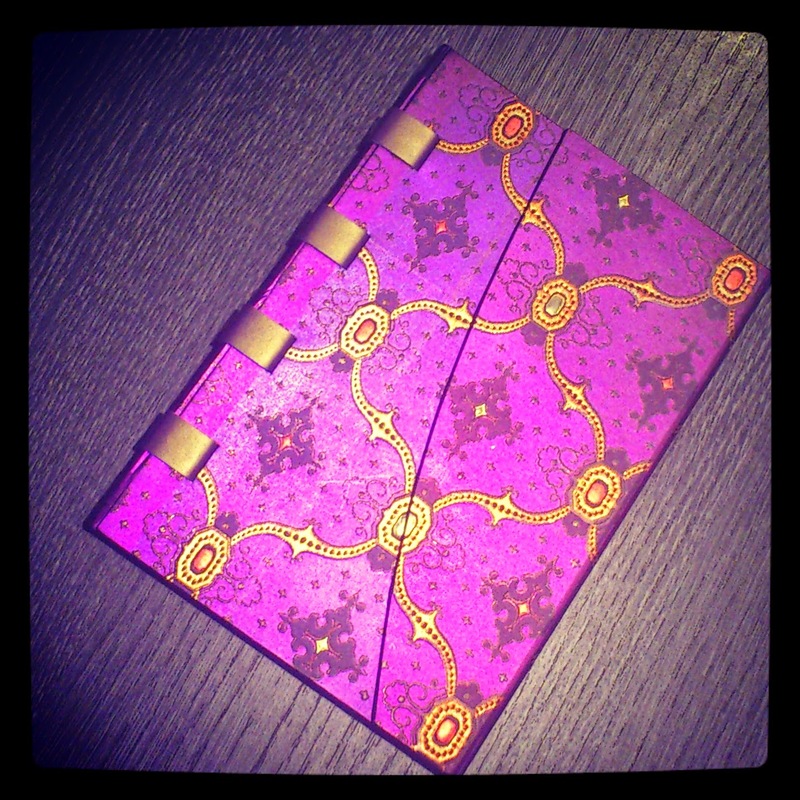 I've written stories for as long as I can remember. The earliest were children's stories, as I was heavily influenced by what I had read - Enid Blyton and CS Lewis. As I moved into my teens I began reading fantasy, particularly Terry Pratchett, and I wrote my first - and last! - fantasy. It was called The Dreamscape and I still have a soft spot for it. 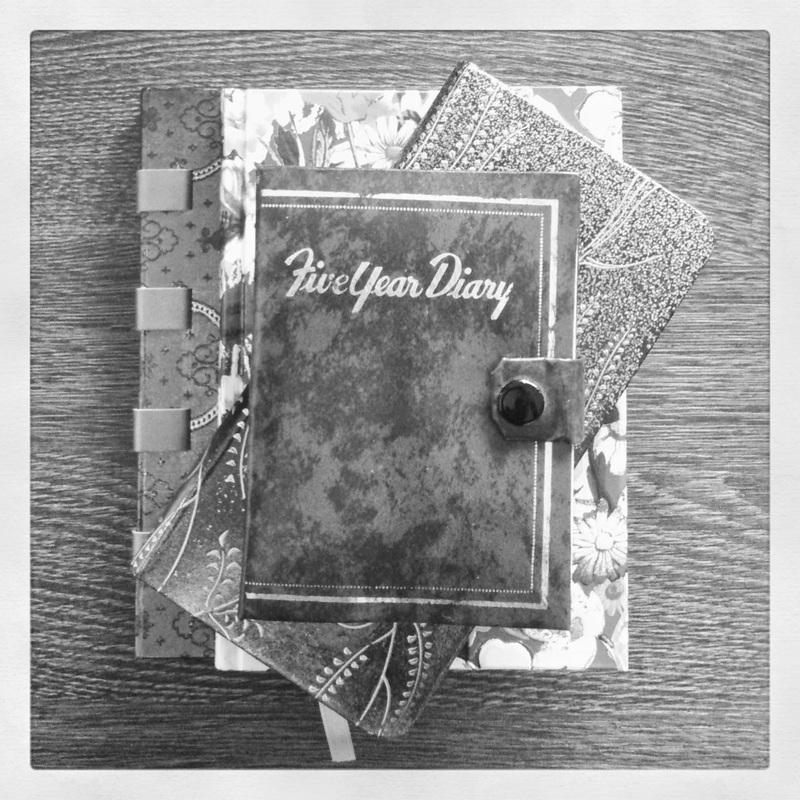 By now I was becoming more serious about my writing, reading lots of 'how to' books and attending writers' conferences, and it was then I had that lightbulb moment, realising I should really be writing what I was reading. I was in my early twenties and, while I still loved reading Terry Pratchett, I was increasingly reading big glitzy novels with glamorous characters and locations. 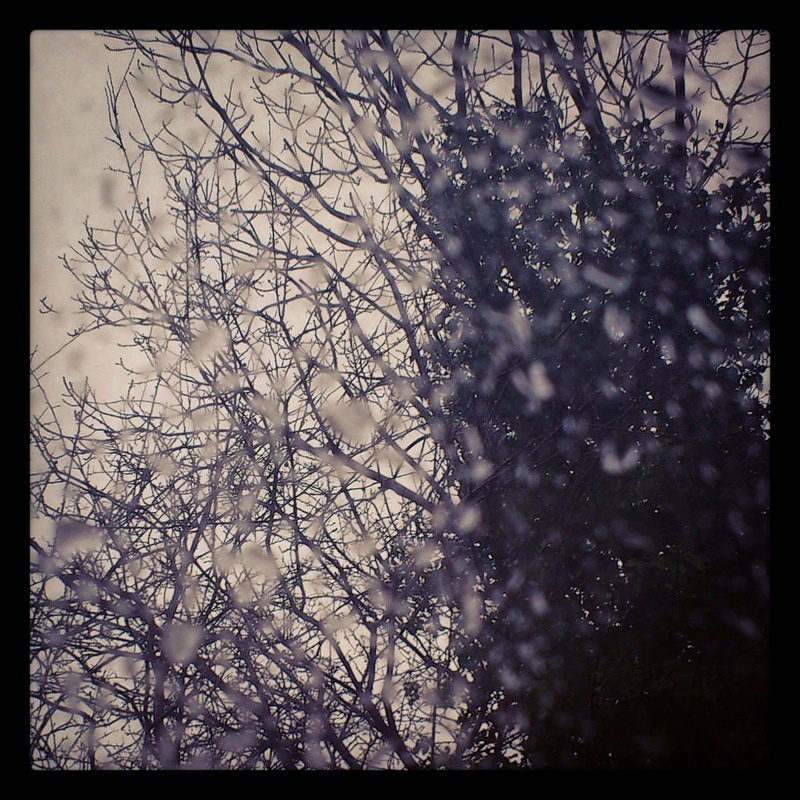 So I thought, 'OK, what can I write about that's glitzy?' And the answer was diamonds. I failed to take into consideration what writers call their 'voice'. I might have loved reading glitzy books and I certainly enjoyed writing what I thought was a glitzy book, but by the time I'd finished it was something else entirely. 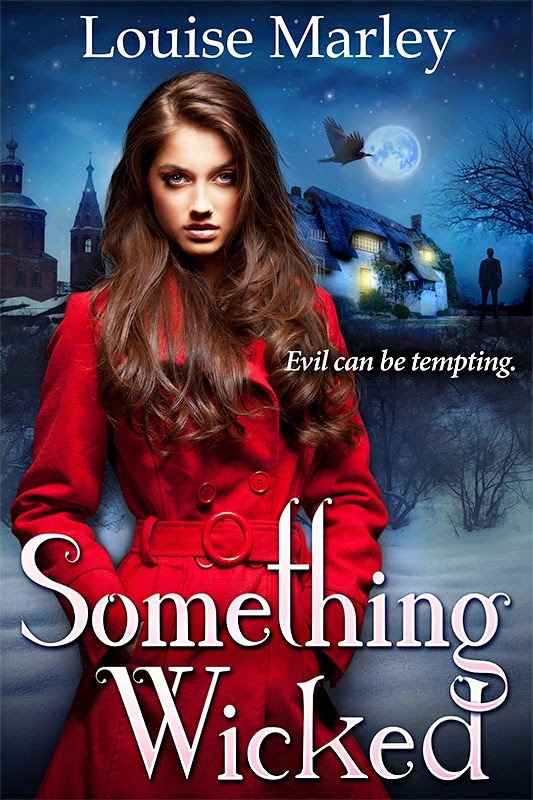 In other words, the story grew into a typical Louise Marley mix of romantic suspense with a dash of humour. I think if I were writing the story now, I wouldn’t have characters who are identical twins, because that has become such a cliché. At the time I wanted to write about two sisters and their love/hate relationship. Danielle and Isabel are two of my favourite heroines and I love the contrast in their personalities. Danielle is so obsessed by her work that she’s forgotten how to have fun. Isabel, who does nothing but have fun, needs to become more responsible. The mysterious Nico is one of my favourite heroes. In the original paperback version he was a lot meaner, but while I was revising the story for the ebook version I had a change of heart and made him kinder. This was the first and last time I ever based the appearance of a character on a real person. Who? I'm not telling, but if you read the book you'll spot the clues! 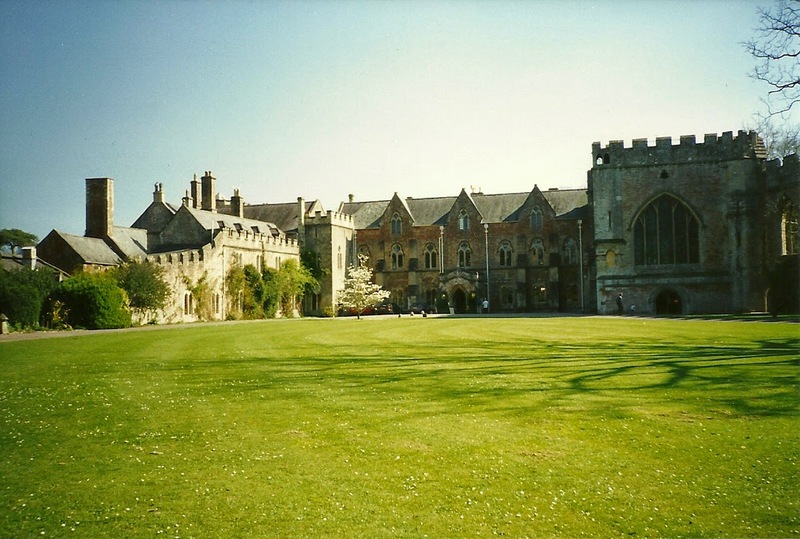 I used Bishop's Palace in Wells as Nico's family home and St Batholomew's Church in Botley for St Mary's Church (even though there's no crypt or cliff!). The exterior of Stortford House, where the twins live, is based on Highgrove in Gloucestershire, although the garden, with its topiary, is Levens Hall in Cumbria. I did so much research about diamonds that I swore I'd never write anything requiring that amount ever again! Something I also swore after writing Why Do Fools Fall in Love (film industry) and Breathless (marine archaeology) and - well, you get the idea! 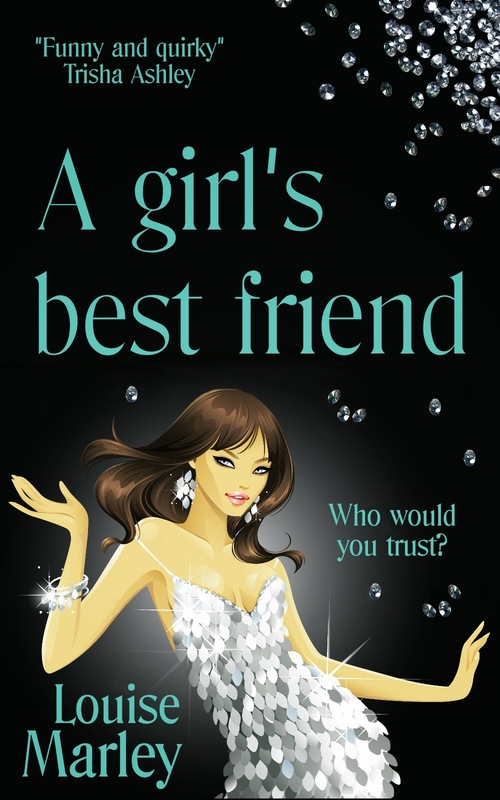 I nearly gave the story the title of Diamonds Are a Girl's Best Friend, but decided it was just too long. This is the title of a famous song, sung by Marilyn Monroe in the movie Gentlemen Prefer Blondes - a movie based on a book by the famous author Anita Loos. I've referenced one of her quotes within my story. I wonder if you can spot it? 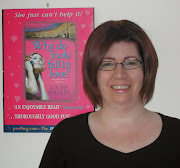 I had great fun writing A Girl's Best Friend - I hope you enjoy reading it! Are diamonds really a girl’s best friend? Danielle van der Straaten thinks so. Her boyfriends cheat on her, her sister drives her mad and her father only wants to see her married with children - despite all the work she’s put into the family jewellery business. Diamonds are the only thing she can rely on.